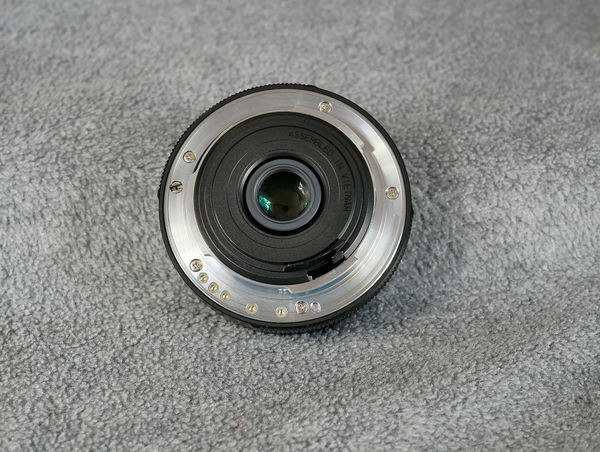 Mint condition, comes with the original lens shade and lens cap. $450 includes insured UPS shipping. 20 yr ebay seller w 100% rating, I do accept PayPal. 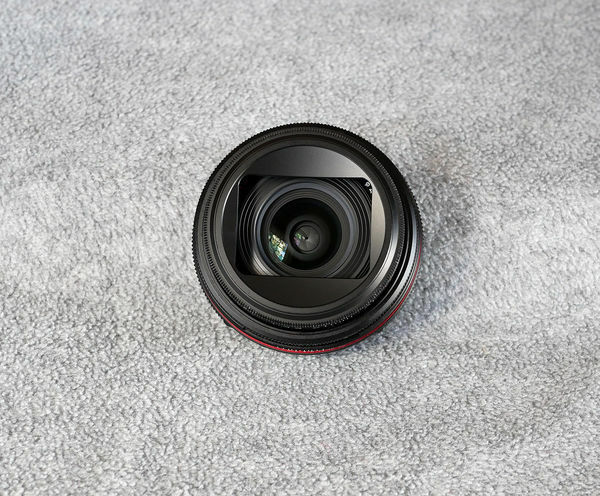 Amazon is listing this lens at $424! Thanks for the pricing. 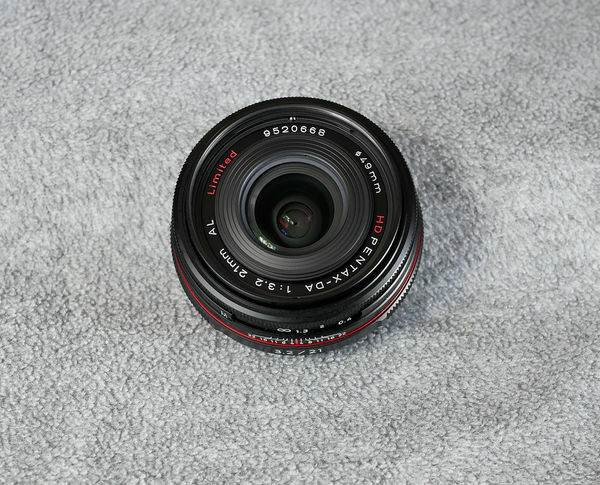 Mine was determined by B&H's $500+ price for the lens, shade and cap. I will adjust accordingly.